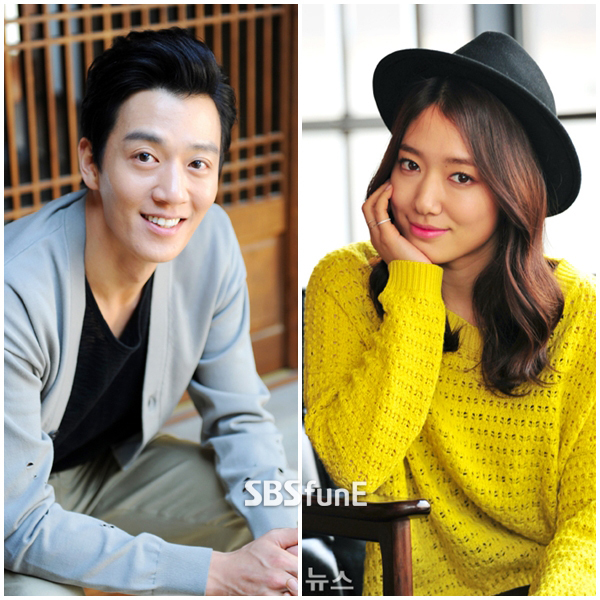 Actor Kim Rae-won and actress Park Shin-hye will star in a new SBS drama “Doctors,” production company Pan Entertainment said Friday. In the medical drama “Doctors,” Kim plays neurosurgeon Hong Ji-hong, who also serves as a mentor to Yoo Hye-jung, a gangster-turned-doctor played by Park. Park has starred in hit drama series such as “Pinocchio” and “The Heirs,” while Kim is known for his roles in the dramas “Thousand Days’ Promise” and “Punch.” This is the first time they are acting in the same drama. “Doctors” is scheduled to premiere in June, on Mondays and Tuesdays at 10 p.m. Very happy to hear Yoon Kun Sang accept! 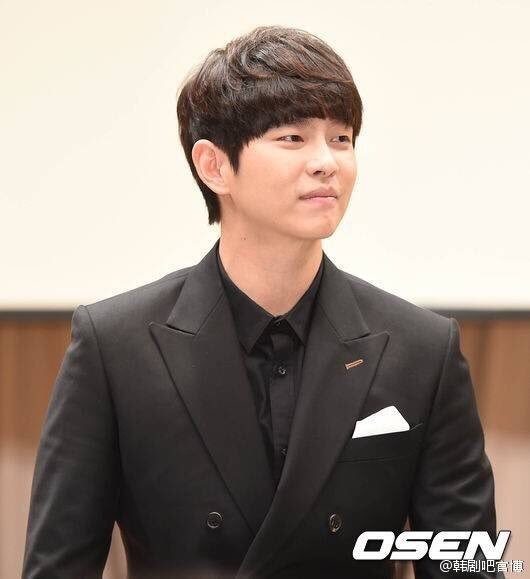 He is a great addition to any drama and am totally convinced that he will own his character in "Doctors" too just like he did in Pinocchio and Six Flying Dragons. I love what he brings to the characters through his acting....makes them memorable! @irilight Hello Thanks for the shout out. 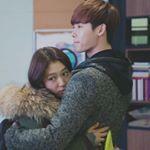 I like Park Shin Hye a lot and am happy she chose this as her comeback drama. @valsava Super excited to you around! I have missed you Can't wait to read your take on the drama. can't wait for June...I'm so glad what Shinhye comeback Dramaland...Park shin hye..Kim rae won and Doctors fighting!!!!! I do too, very happy he accepted the role, and I agree with you, @maris1. Also, thank you for the video. I also hope that Lee Sung-Kyung accepts the role offered to her. Peeping this thread, and want to join in. I'm very looking forward to this drama, and hope it will be good. Hello Im so happy that I finally found this thread ... thankyou to those whom made it possible @Rin90 - special thanks to @ororomunroe for merging the threads together. Im a huge fan of PSH since her YAB days and have loved all her dramas. Its so gr8 to see her improve and Im super excited for this drama. Wow what a diff character for her to portray and Im sure she'll make an awesome gangster turned doctor. I just hope that she wont be too serious of a character I love/ miss her coms too. Im looking forward to her chemistry with KRW as Im sure she'll learn heaps from this talented actor. This will be my first drama that I'll see him in. Lucky it's airing in June so it gives me some time to catch up on his previous work. I hope they will start filming soon. I don't want them to wait until May to start filming. I mean, this drama has been in the progress since December when the news of shin hye being considered first came out. Given that it is a medical drama, it will be good if they start filming like in early or middle of April so that they would not have to run into live shootings in June when the drama is airing. KRW - PSH - YKS, strong and very beautiful love triangle. Love all the character descriptions you have offered here! 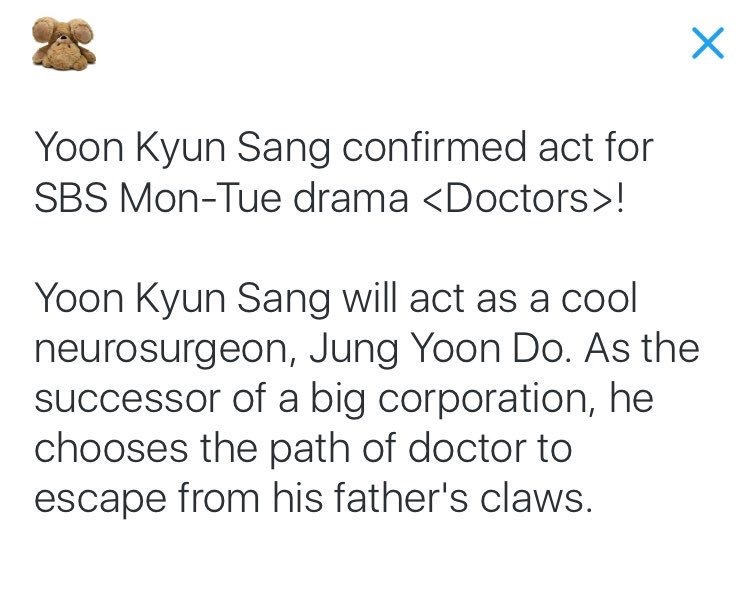 The person who wrote the description for Jung Yoon-Do (played by Yoon Kyun-Sang) certainly have a sense of humor.... "He chose the path of doctor to escape from his father's claws..."
@Kasmic, Thank you so much for the fan art posters.. Love them... Esp. the one at the bottom with KRW smiling. Enjoy KRW older drama . You are up for a treat. He was actually my entry to Kdrama, when I watched "Gourmet" (I am a sucker for culinary drama/movies) and was hooked. 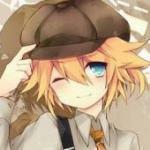 Then went back and caught up on just about everything I could find with him. I am looking forward to seeing the pairing of him with PSH. I think they will be good together. No news of a PD yet, right @JohariN? Like you - I hope it is a good one. About the scriptwriter - I did think highly of "Words from a Warm Heart," (That's where I first saw Park Seo-Joon, and his pairing with Han Groo was fantastic. Left many of us crying with them in the end. ) But "High Society" was not my cuppa. (Interestingly, it was was more popular, probably because Park Hyung-Sik and Sung Joon, as well as Uee). Congrats Shinhye on your comeback drama. It has been a long wait since your last drama so I'm very happy to hear your good news. Looking forward to see you bring your new character as a doctor to life. Hope you will also participate in the OST like previous dramas. Missing your soothing sweet voice too. I'm still looking to see what other works has this PD done so far. Also can we not have love triangle please? I mean, I love the actors in this drama, but I feel like love triangles tend to ruin the momentum of the drama because people will be focusing on who will end up with the girl or boy instead of the actual story. Or they can do like in Pinocchio where they second lead had a crush on the female lead, but it never became a big deal because she was and everybody new than she only like dalpo. Or they can just have the two second leads to have they own separate love line. Bottom line, I'll even like the drama more if there is no romance. I mean just the description of a mentor relationship is more fresh and new than romance. Actors Rae won + Shin hye & Kyun san are officially back in small screen as doctors. I google the PD and found out that he was also the second PD for the Girl who see smells which is a drama that I enjoyed for the OTP interaction. So here is hoping that he will be even better than he was in TGWSS.